MVLA Soccer Club has always been a pillar in the community. Over the past years, MVLA has been providing opportunity for players of all ages, by offering financial aid and programs to the community. With over 1,000 players and hundreds of volunteers, MVLA is a community of families, parents and players who are More than a Club. Vibrant in the desire to nurture our children's love of soccer, MVLA brings together families from across the area. Fueled by this shared interest, we have a community that encourages, develops and celebrates soccer skills, teamwork and the positive environment we create together. From food to toys and pajama drives, to outreach to support organizations that bring soccer to those with less opportunity across the area and the world, MVLA Soccer Club is about more than soccer-- a place to develop life-long skills, on and off the field. Our coaches encourage players to be their best, on the field, in the classroom and as sons, daughters, siblings and more. Over the past several years, individual teams have demonstrated their community spirit through stuffed animal drives at Christmas, gear drives for those in need and more. For ideas about community programming or outreach, feel free to email our Board Community Coordinator. In addition to joining a vibrant community of families and players, MVLA has also arranged a variety of discounts for MVLA families. WPSL MVLA Wolves Home Game $5 Coupon - Use this $5 Coupon for free attendance at any WPSL MVLA home games. Click HERE for more info on the MVLA Wolves. Pro Soccer Redwood City provides discounted MVLA gear throughout the year. Also look for occassional sales and MVLA member discounts. Concussion Baseline Testing at Direct Urgent Care - For all MVLA family members who would like a concussion baseline test, MVLA has arranged a discounted price ($20 vs $40) for baseline concussion testing with an ImPACT credentialed provider at a local medical office – Direct Urgent Care (DUC) http://www.directurgentcare.com. DUC is credentialed by ImPACT to conduct both the pediatric baseline test for children 5-11, as well as the test for ages 12-59. You can make an appointment at http://www.directurgentcare.com/mountain-view. Your one-stop resource of constantly expanding information for educating, engaging and supporting Soccer parents like you….so your child will thrive! MySoccerParenting.com gives you access to all the content: member-only blog articles, video interviews, webinars, ebooks, on-line courses and more! The Six-Pillars of Soccer Parenting guide the information that is distributed via SoccerParenting: the Body, Mind, Game, Parent, Coach and Next Level. MySoccerParenting.com is elevating the game by engaging and educating soccer parents like you! 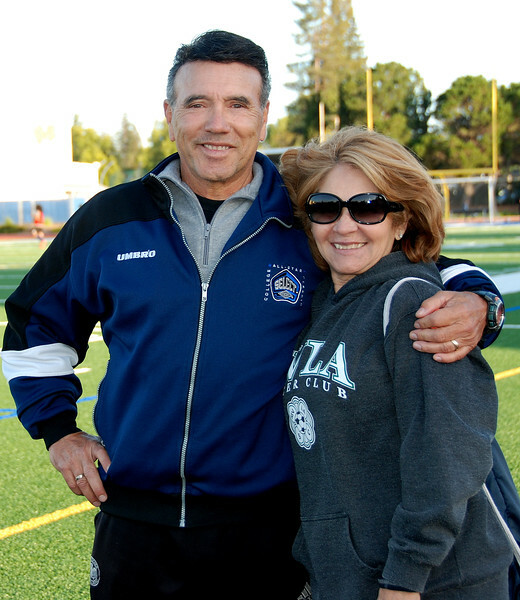 As a benefit, MVLA has arranged for a membership in Soccer Parenting for all members of the MVLA Community. We hope you take advantage of this membership to learn more about the game of soccer and to hear from youth soccer experts from around the world. "The Soccer Parenting Association aims to enhance every child's youth soccer experience by engaging, educating, supporting and advocating for parents." Founded by Skye Eddy Bruce, a former Collegiate and Youth All-American, Professional Player, Collegiate and Youth Coach and Camp Director, .